All information related to the coming updates of 4Story and the inside stories of Zemi Interactive. 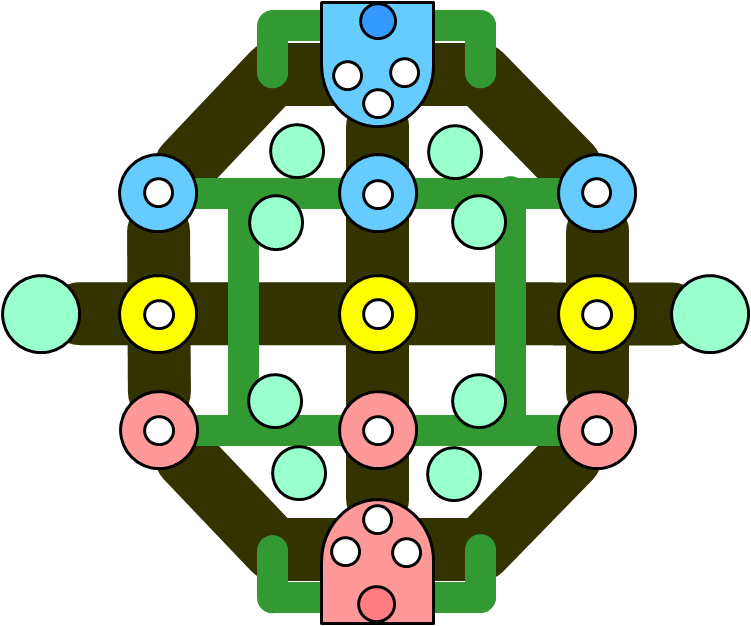 The goal of the game will be to drive the three guardians in the middle to the opponent's territory. 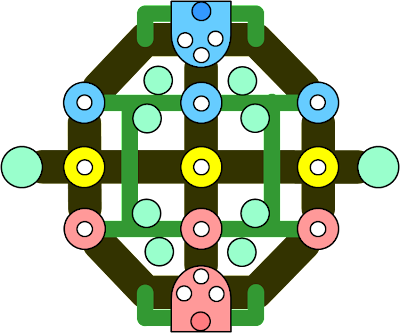 This will be very similar to playing a soccer game since the players goal will be to drive the central guardian to the opponent's territory. The guardian will only move along the black line, so smart moves are advised. There will also be several obstacles, such as Towers, cannons and monsters, and, of course, the opponents will be waiting for them on the other side as well. There will be hunting grounds to help players level up. The raiding dungeons, either hot or cold, will enable each team to power up, like some 5 or 10% additional attack powers to the team, so like most similar games, the smart move would be to conquer the hunting zone and the raiding zone first. While most of items will be reset upon moving in from the local server to the Battleground server and all items earned will be reset as well upon moving out of the server, some attributes such as experience may be added to the characters in the local server for playing the Battleground game. Today we take a look at the upcoming 4Story new PvP contents, a content much similar to LoL or DotA, code name Battleground. This new PvP map will be accompanied by 2 Hot and Cold raid dungeons, 8 hunting grounds, tons of new items and awesome new monsters. 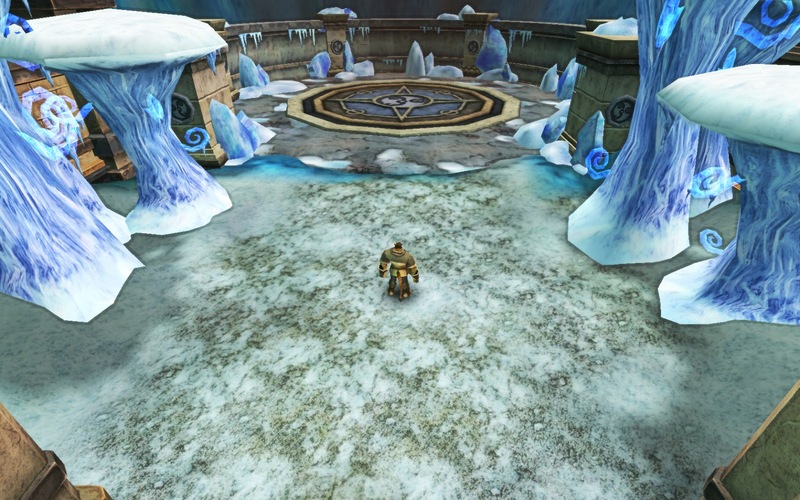 The battleground will have two sections. Red and Blue. The goal of the game will be to drive the 3 foothold guardians in the middle to the opponent's territory to the point of incineration as the foothold guardian. The team to incinerate one guardian will score one point. The team with a total of 2 points will win the war. The war will also be a server to server match. This feature, thanks to popular demands from the players, will enable players to fight for their guild, server, nation or a guild in a different server and nation. To join the battle, players will have to log in to a league server where a new match making system will help them find players to play with and record the scores they have achieved. We have made a development blog to cover the most up to date information about the coming update and what Zemi Interactive have in store for the users.. Stay tuned for more information; especially about the new AOS system update as we will bring you the most up to date screen shot of the new pvp system.